A Telugu character is all over the internet, causing massive app-crash on iOS devices. Some users have reported, whenever they receive a message with the specific Telugu character, the app crashes and becomes unresponsive. The bug is affecting the iPhones and iPads running on iOS 11.2. However, if the iPhone/iPad runs on iOS 11.3, then your device will not be affected. So, if a user receives a text with the Telugu character on WhatsApp, iMessage, or Gmail the app goes unresponsive. 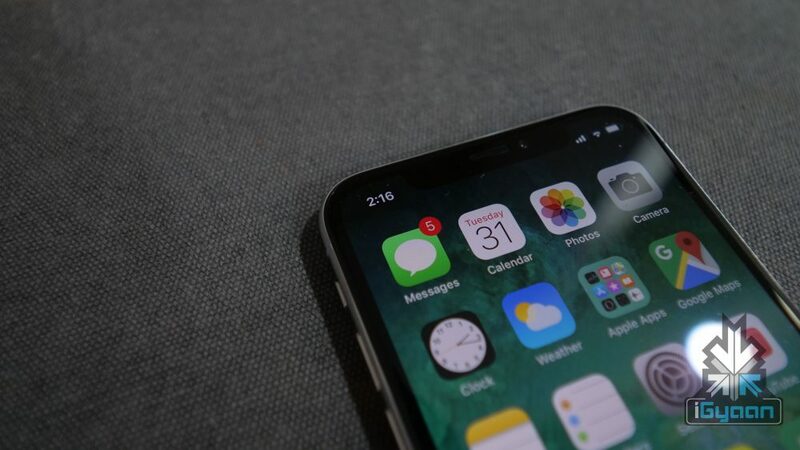 Apple has officially responded, stating that the company is working on a software update to fix the issue. So, we might expect an interim iOS update, which should patch the bug. The bug has been patched on the beta version of iOS 11.3. Users will receive a software update very soon that patches the bug. 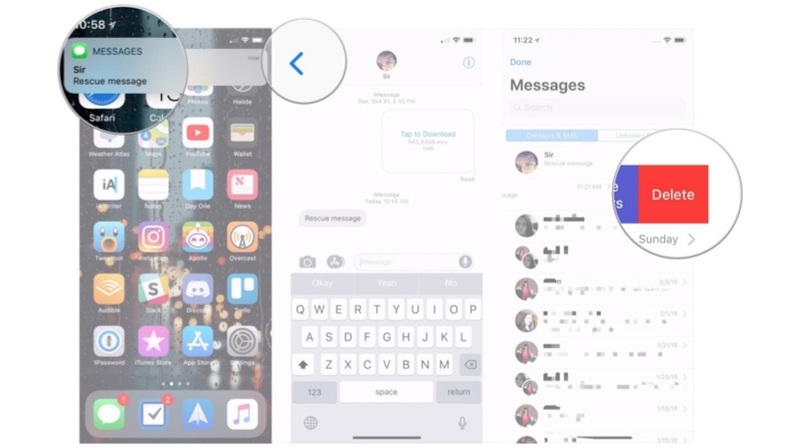 If the iMessage app is affected, then tell your other friend to send a text and open the text message from notification shade, go back to the main page and delete the complete thread.